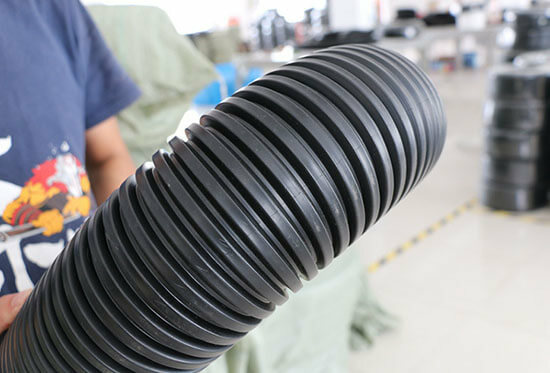 Plastic flexible conduit is used in wire and cable protection. 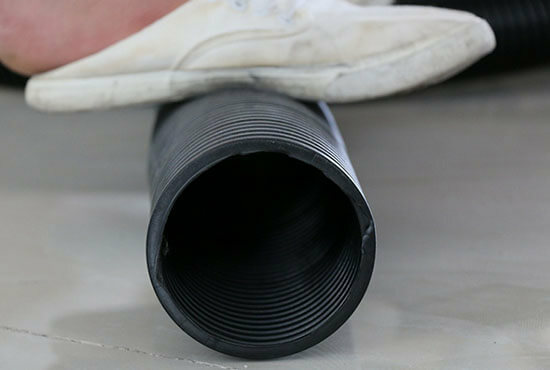 Here are you can get three kinds of big sizes plastic flexible conduit. All of our big sizes is thicken. So they are more durable and harder than others. 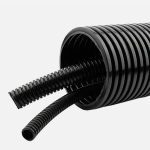 Big sizes plastic flexible conduit custom service is workable for us. 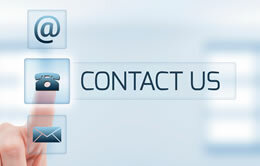 Like color, materials, packing quantity, packages, logo, split or not etc.